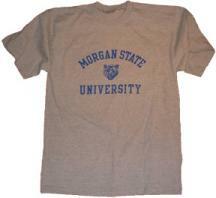 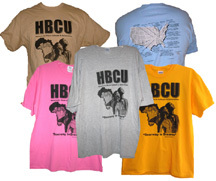 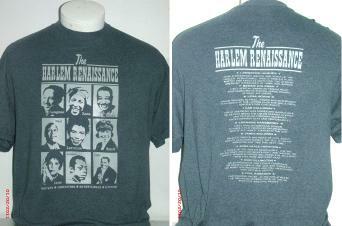 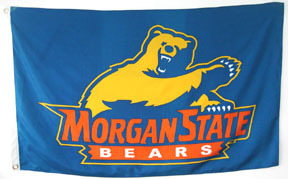 Morgan State Big Cotton Tee $16.95 $12.95 On Sale! 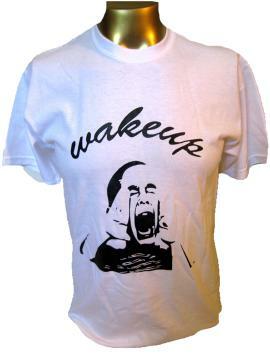 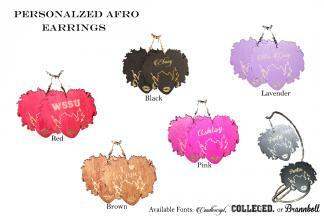 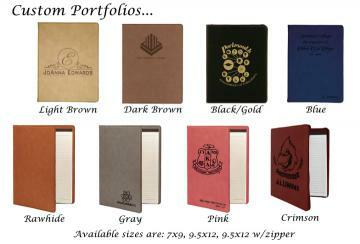 "100% cotton jersey. Generous cut. 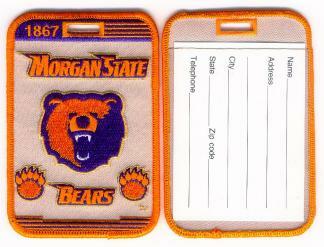 Compacted fabric controls shrinkage." 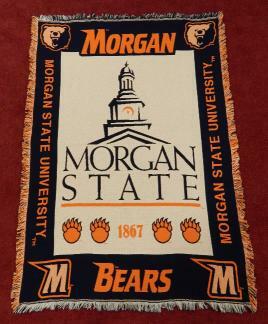 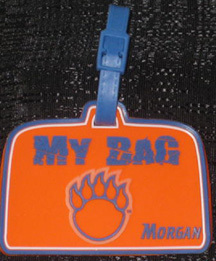 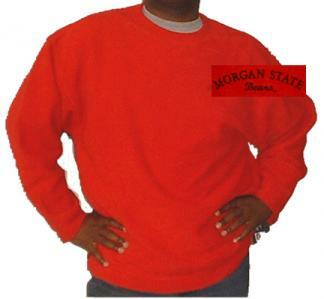 Morgan State Big Cotton Fleece Crew $38.95 $29.95 On Sale! 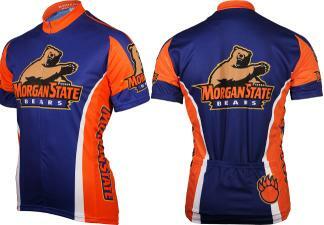 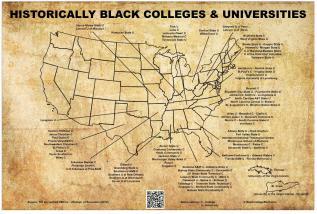 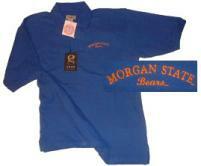 Morgan State Cotton Pique Polo $41.95 $29.95 On Sale! 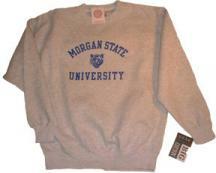 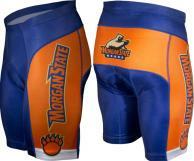 Morgan State Finally Friday Pullover $49.50 $24.95 On Sale! 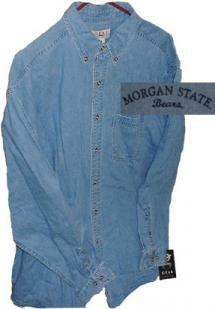 Morgan State Denim Shirt $38.95 $27.50 On Sale! 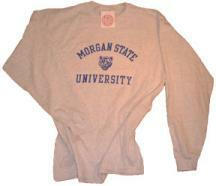 Morgan State Long Sleeve Tee $24.95 $15.95 On Sale! 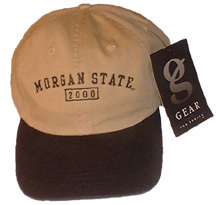 Morgan State 2-Toned Wash Twill Cap $19.95 $9.95 On Sale!